Under Construction - This beautiful two story 1634 sq. ft. "Hampton" townhome has three bedrooms, 2.5 baths, a loft upstairs and a one car garage. 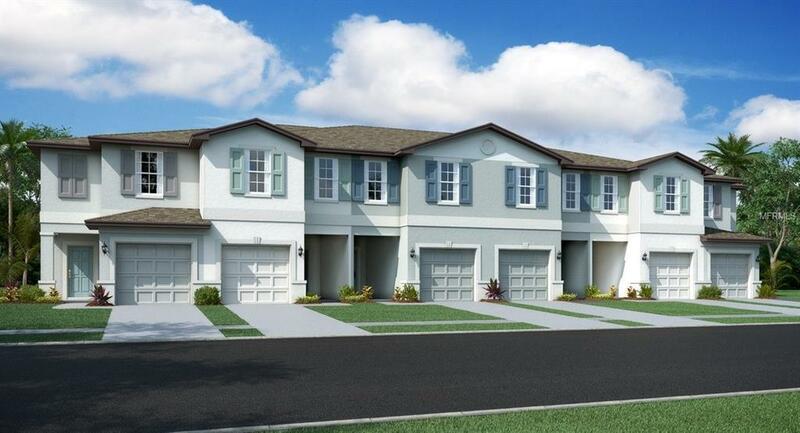 Touchstone offers a new opportunity for homebuyers who want a new community filled with family-friendly amenities in an outstanding location just minutes from all that Tampa Bay has to offer. Its close proximity to Causeway Blvd. provides easy access to several shopping centers, restaurants and other retail establishments. Community amenities include a clubhouse, fitness center, resort-style swimming pool and a community park. "Interior images shown are different from the actual model being built. "